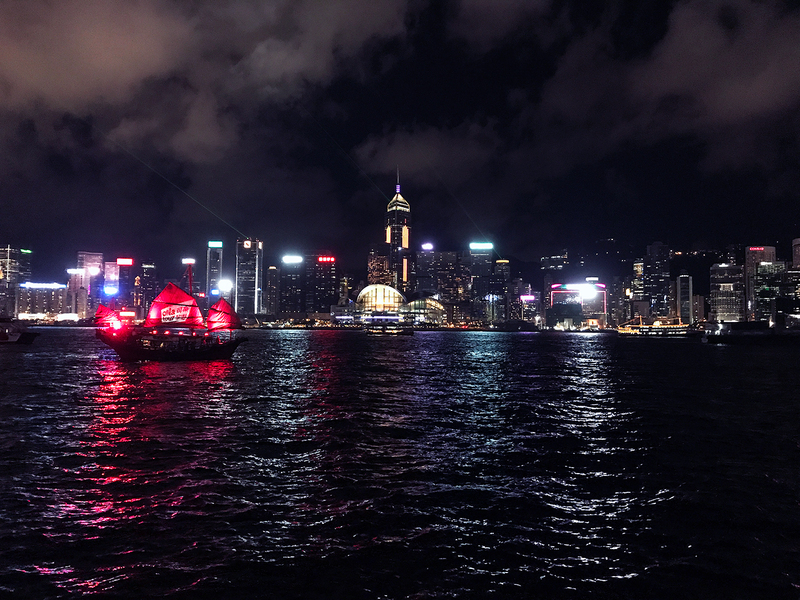 The top ten must visit attractions and landmarks in Hong Kong, covering everything from Victoria Peak to Ocean Park to Wong Tai Sin Temple. 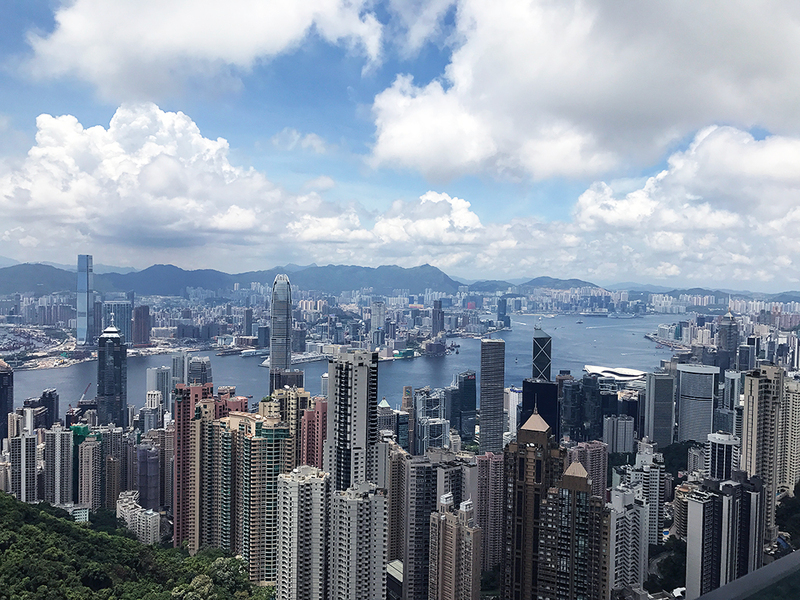 There’s plenty of ways to get to Victoria Peak for the world famous views of the metropolitan, but none are as scenic as taking the peak tram up. Best time to go: it gets busy towards midday. Avoid the crowds by going earlier. If you’re willing to pay more to buy a combined ticket with Madame Tussauds wax museum, you can skip the queue. 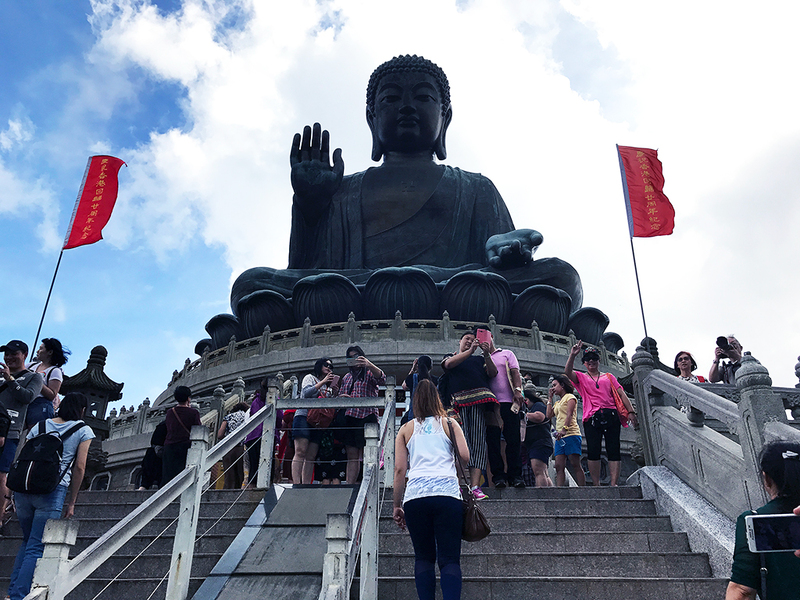 The Big Buddha at Lantau Island is one of the biggest attractions in Hong Kong. 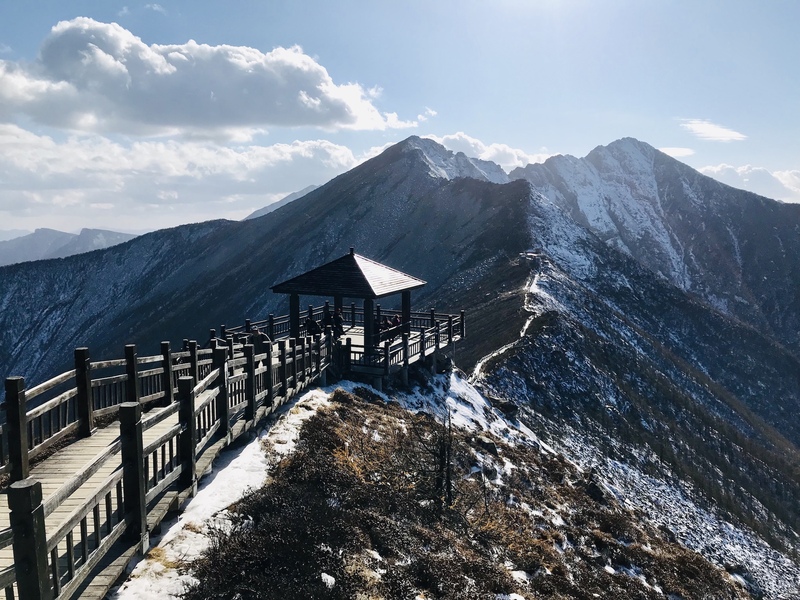 Ngong Ping 360 is a cable car that can take you right to its doorsteps while also offering gorgeous views of the island. Cost: Standard cabin $210 HKD adult return, $100 child return. Crystal cabin $255 adult return, $180 child return. Best time to go: The cable cars run until 6:30 pm on weekends and 6 pm on weekdays, so time your trip accordingly! Lines get busy towards midday, so to avoid the queues go either earlier or book online (which may only result in a slightly shorter queue). The Symphony of Lights is the world’s largest permanent light and sound show. 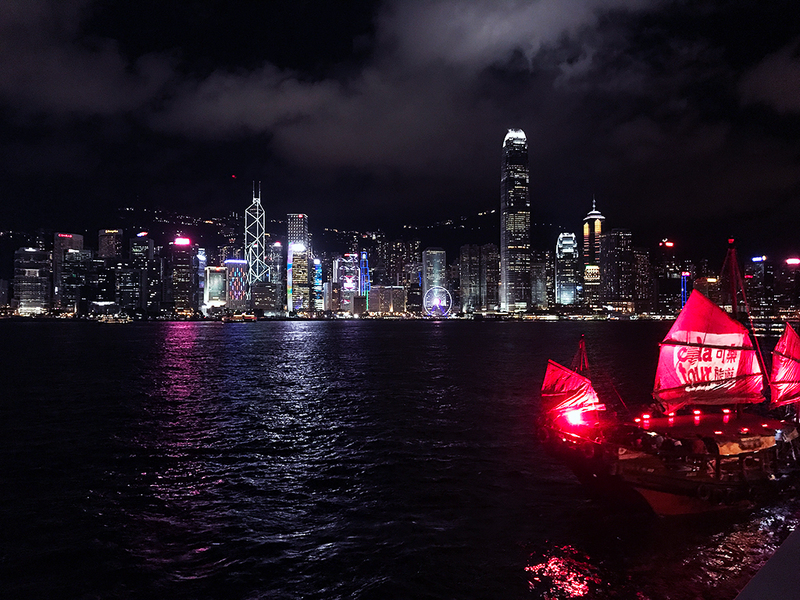 But the light and sound show is only half the story - the gorgeous bit is to see the Hong Kong skyline at night, with all its dazzling skyscrapers. Listen carefully to the commentary - it will introduce the main skyscrapers one by one. Cheung Chau is an island close to Hong Kong Island, and while it used to be a fishing village, it is now a major tourist attraction as it has preserved many traditions from old Hong Kong. There’s plenty to see here, such as coastal walks and Pak Tai Temple. The most famous tradition of all is the Bun Festival, which is on the 5th to 9th days of the 4th lunar month. 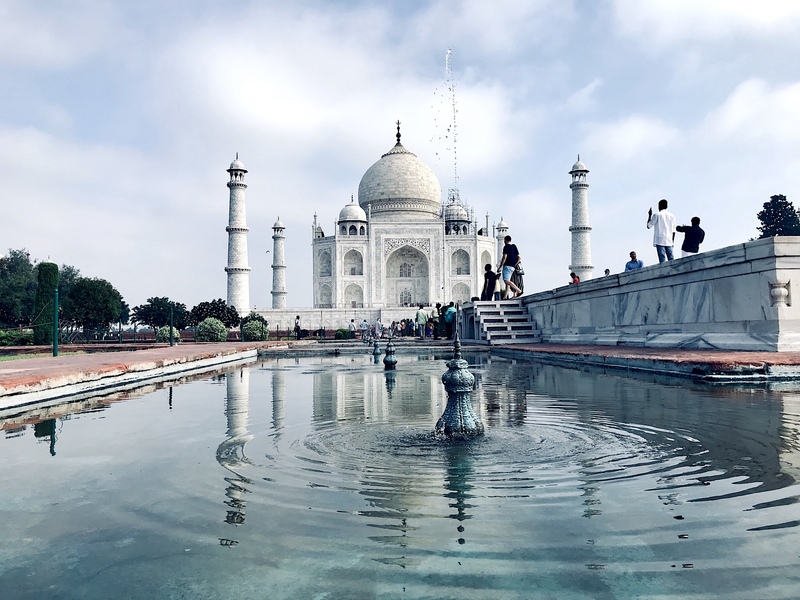 There is music, food, dragon dances and the famous Bun Scrambling Competition, where people climb up huge bamboo towers to get the buns on the tower. You might be surprised that Ocean Park is on the list and not Hong Kong Disneyland, and there’s good reason for it. Hong Kong Disneyland is rather small, if not the smallest, Disneyland in the world, and has the lowest daily capacity in all Disneyland Parks (34000 visitors a day). On the other hand, Ocean Park (which is an oceanarium, marine animal theme park, and an amusement park), is a place every person in Hong Kong remembers visiting fondly when they were a child. 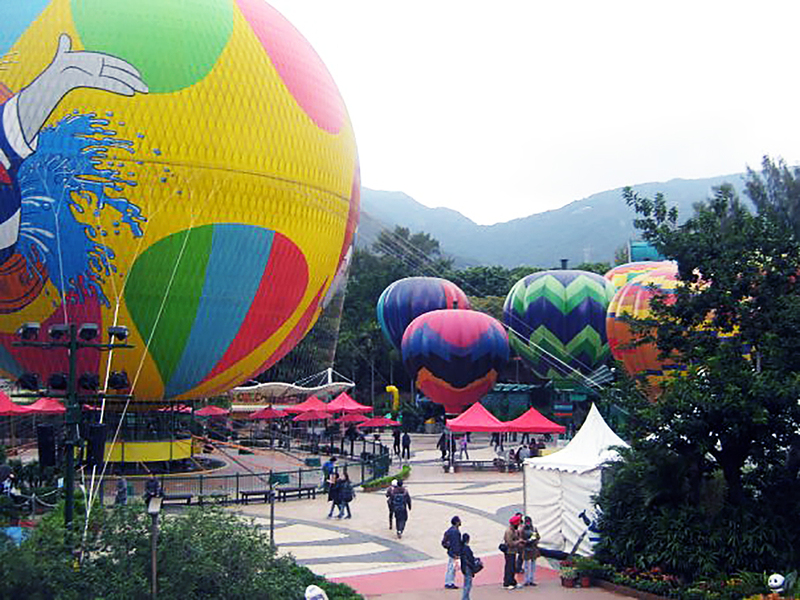 And it’s no wonder, considering Ocean Park is one of the largest amusement parks in Asia. There’s something for everyone there. 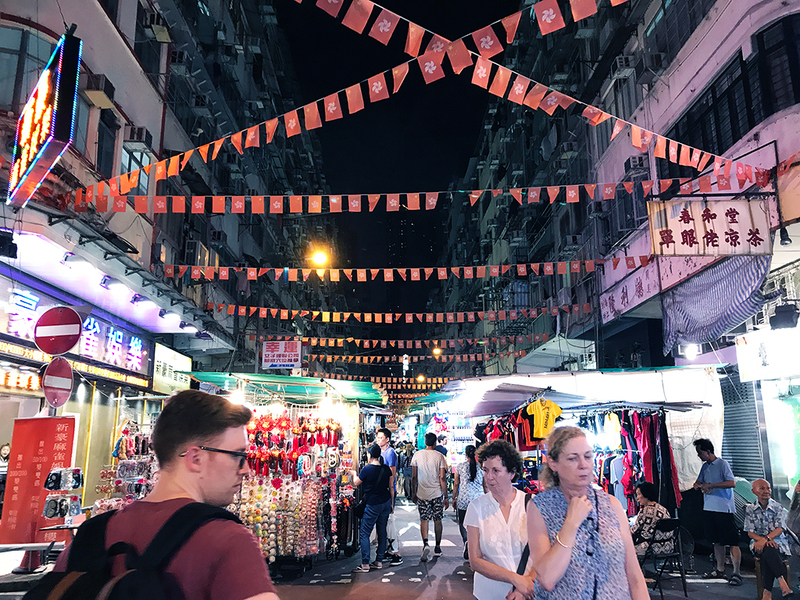 Hong Kong is rife with markets, but the most famous of all can be found in Mongkok: Ladies Market, Fa Yuen Street/Sneaker Street, Goldfish Street, and the list goes on. 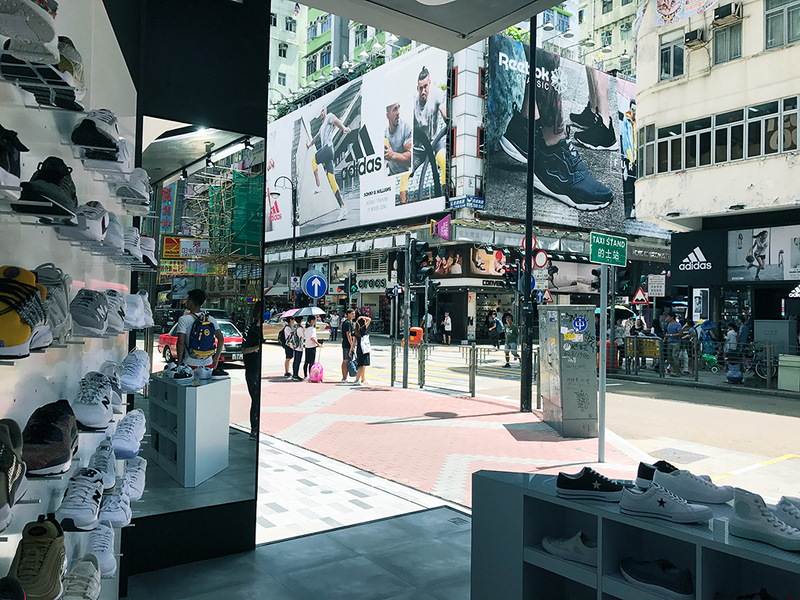 Ladies will find lots of cheap fashion around the Ladies Market, whereas sneaker lovers will absolutely adore Sneaker Street, where they can find the latest styles. For animal lovers, head towards Bird Street to see hundreds of birds, or towards Goldfish Street and see how locals buy pets. Temple Street Night Market is one of, if not the most, liveliest night market in Hong Kong. Here you can find paintings, souvenirs, antiques, toys and of course, the local cuisine. Here you will find lots of street food (think curry fish balls and fake shark fin soup)! Perhaps not one for the children, but Lan Kwai Fong is famous in Hong Kong for its lively nightlife scene. It is home to over 90 restaurants and bars! 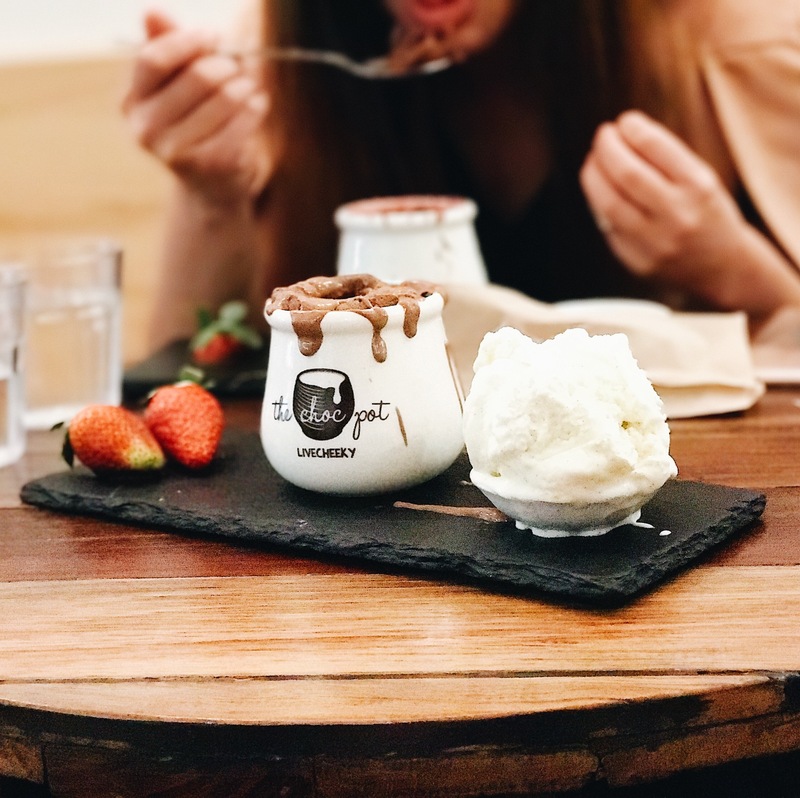 It’s extremely popular with expats and people who work nearby in Central. 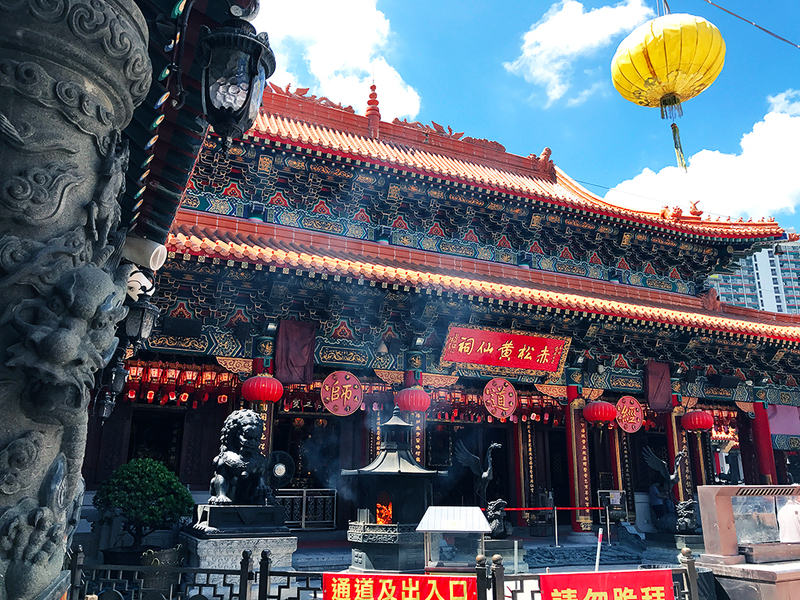 Wong Tai Sin Temple pays tribute to the monk of its namesake and celebrates three religions: Buddhism, Taoism, and Confucianism. Wong Tai Sin temple houses a priceless portrait of Wong Tai Sin and is also where worshippers pay for good fortune. The Jumbo Kingdom is a floating restaurant at Aberdeen Harbour and is a major tourist attraction. With views over the harbour, it’s definitely a must see!